Hands of very old woman taking pills, close up of an elderly woman hand her medication, health issues at an old age, taking several medicines. 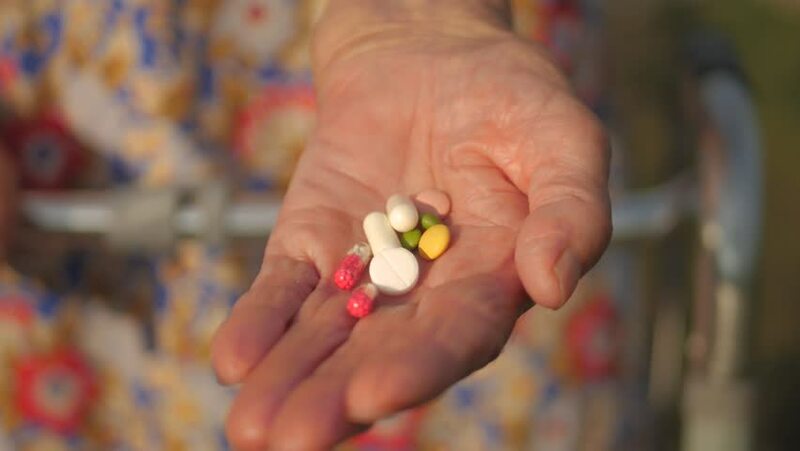 hd00:22Hands of very old woman taking pills, close up of an elderly woman hand her medication, health issues at an old age, taking several medicines. hd00:30Close-up shot of a young attractive brunette woman in a plaid shirt eating a hamburger outdoors on a background of brisk traffic of people on the road and cars on the freeway. 4k00:14Hands of very old woman taking pills, close up of an elderly woman hand her medication, health issues at an old age, taking several medicines. 4k00:17Hands of very old woman taking pills, close up of an elderly woman hand her medication, health issues at an old age, taking several medicines. 4k00:12Hands of very old woman taking pills, close up of an elderly woman hand her medication, health issues at an old age, taking several medicines. hd00:19Senior woman using a walker. An elderly senior adult using a walker to help her mobility. hd00:23Senior woman using a walker. An elderly senior adult using a walker to help her mobility. hd00:18Senior woman using a walker. An elderly senior adult using a walker to help her mobility.